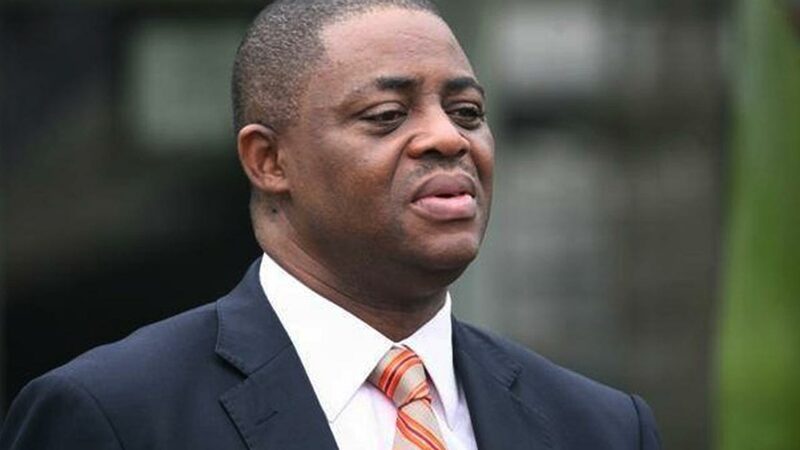 Ex Aviation Minister, Femi Fani-Kayode, on Monday, has reacted to the bomb blast at Abachari area of Damboa local Government Area of Borno State. The ex Ministry said President Buhari Muhammadu Buhari's Allies, Boko Haram was behind the terrible attack. In a tweet, Fani-Kayode wrote: “31 innocent Nigerians were blown up by @MBuhari’s Boko Haram allies in Borno state yesterday. “I wonder if he still believes that “an attack on Boko Haram is an attack on the north” and whether Boko Haram will still nominate him as their rep in any future peace talks with Nigeria. “King Leopold 11 of Belgium slaughtered 10 million Africans during his reign. “The nation of Argentina killed EVERY black person in their country in order to keep her “all-white”.